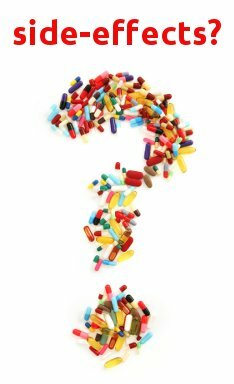 From medical appointment to new medication …… | Which me am I today? I realised and had this experience the other day. I had to go to a hospital appointment about my jaw. I’ve had pain down the side of my face radiating from my jaw for months – yes, I know, I should talk less – ha! When he asked me about the pain, all I could think of was the pain now, at that moment in time. I couldn’t for sure remember whether the pain was worse or better that day than on others. But I’d been making notes for months. That’s how I knew, even though I couldn’t rely on my memory. I take my notepad with me each time I go to an appointment. I can’t write very well but I can decipher my writing enough to read most of it. I write down word for word what I want to say, especially at the beginning, and then read it out so I don’t waffle and lose track of what I’m saying and why I’m there. My Gp is now used to this and will often write down the outcome on a separate page at the end of the appointment for me. That way, I’ve got something to tell my daughters if they’ve been working and havn’t been able to come with me. So imagine what it must be like for those who don’t make notes? Who aren’t capable of remembering? Yes, we often go to appointments with family or friends who we rely on but how much of their knowledge is reality? I can’t emphasise enough for writing stuff down like this as it happens. You never know when you might need it. It helps take away the stress of a medical appointment which is stressful enough already. But then what happens when new medication is prescribed? Will this impact on a person with dementia differently and if so how? Well I was prescribed tablets to take at night to reduce the nerve pain in my jaw. 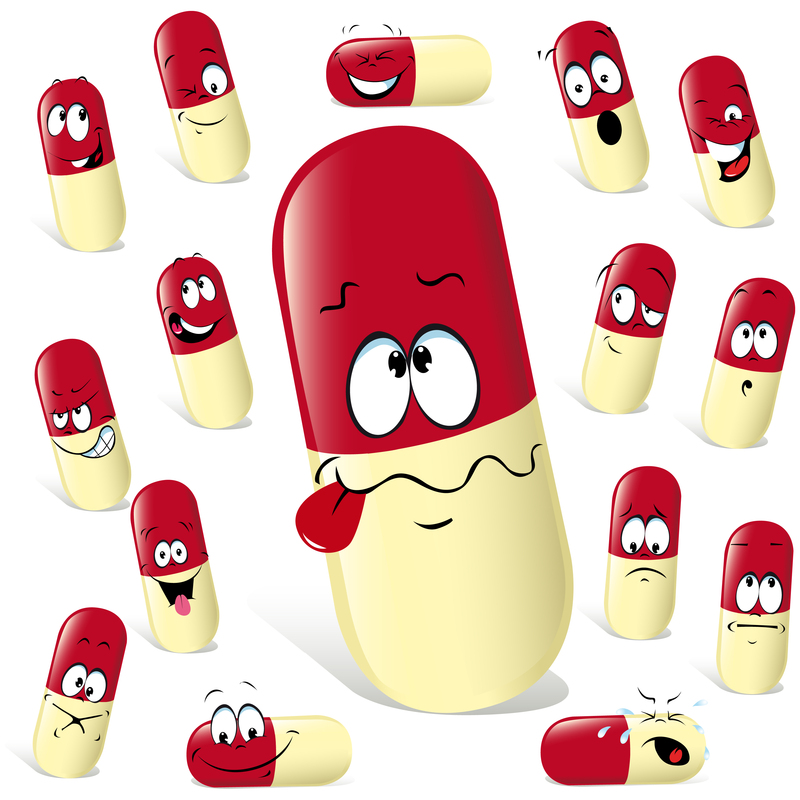 Easy you might say…….but I take all my other meds in a morning😳…..I live alone so how was I going to remember to take something new at night? That was where my new friend ‘Alexa’ came in useful. She tells me every evening at 8pm to take my new meds and even if I’m not in the same room or at home, the message still appears on my phone – result! The Consultant I saw wisely allowed my Gp to decide which form of tablets to prescribe as she knows all the others I take and more importantly knows me. My major worry was that I was told they’d make me groggy in a morning😳🙈🤯……I’m groggy enough in a morning with dementia in tow without extra grog. So it was with great surprise that I awoke feeling fine the first morning. I’d even slept for 4 hours instead of the usual 2/3 – an added bonus! But the following morning, either the tablets kicked in or dementia kicked me while I was down as I felt very disorientated and strange, a new strange, which makes me think it was the tablets. Thanks Wendy. Hope the pain has taken your advice and made the sensible decision to escape before you really give it ‘what for’! Your resilient response to ‘unwanted circumstances’ regarding some folks’ perception of dementia not only makes me (and, I’m sure, others!) think positively, and regularly smile, but also reminds me that, given the people who surround me in my life, I am in a good place! Not sympathy, just thoughtful awareness! Excellent advice. I hope the medication relieves your pain. I don’t have dementia, but I often don’t remember when something or other started, so I’ve begun writing symptoms, new medications, etc., in my journal on my laptop computer so I can do a search for certain words (CTRL-F) later if I need to know when something happened. 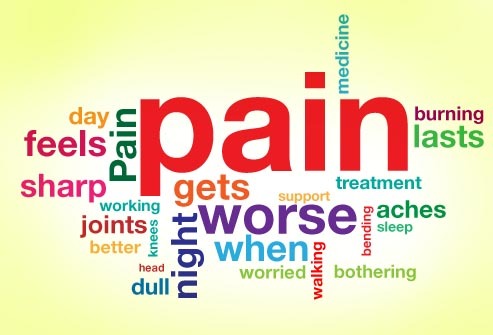 Wendy, This interesting blog on pain works well. However, the next blog which has the same date and time of January 21, 11:55am about time now and the future does not work, and just says “404 Not Found.” It would be good if you (or someone else) could sort this out. Thank you Wendy, once again for giving such great insights, i hope the symptoms and possible side effects will settle down for you soon. I have always advocated writing notes for hospital/doctors visits and for them to write down what has been discussed at the appointment, as most of us tend to forget what has been said when we are stressed during a visit. That’s why i wrote Finding the Light in Dementia with notes pages to write in and to put the date and get the Dr or other professionals to write in too. Its good to keep it altogether in one resource to monitor any changes over time too. Sending you best wishes and i hope you are sleeping ok now. Very good advice for anyone with new meds. Keep up the good work, Wendy. Hope you are able to find something to ease the pain.